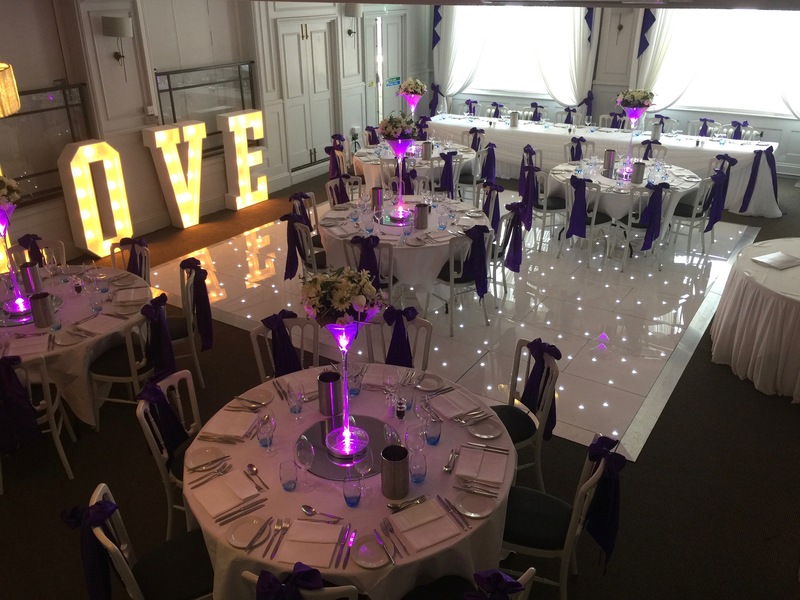 We are a small but passionate company that takes great care in give our customers 100% from designing, planning, organising and supplying wedding and venue decorations for all functions. Whether that be from atmospheric lighting for a garden party, right up to fully wall draping an entire venue. Based in Redhill and Crawley we cover Surrey, Sussex and Kent however if you are further afield please do not hesitate to contact us. Our teams are passionate about taking your dreams from ideas right through to the finished work of art. Please take a look through our website and ask us any question you may have. 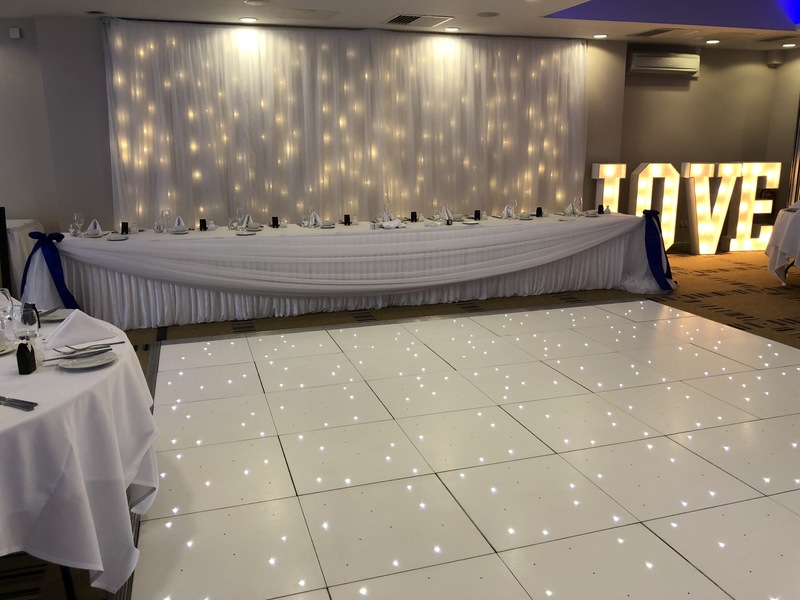 Our Hire Stock is continually expanding and if there is anything that you are thinking of or you want something customised or made then please feel free to ask, we can supply almost anything for your requirements. We don’t have any retail units or shop fronts which means our prices are more reachable and cost effective to all our customers and clients. Giving you great value for money hire items and a friendly more personal warm welcome from all of our team members. 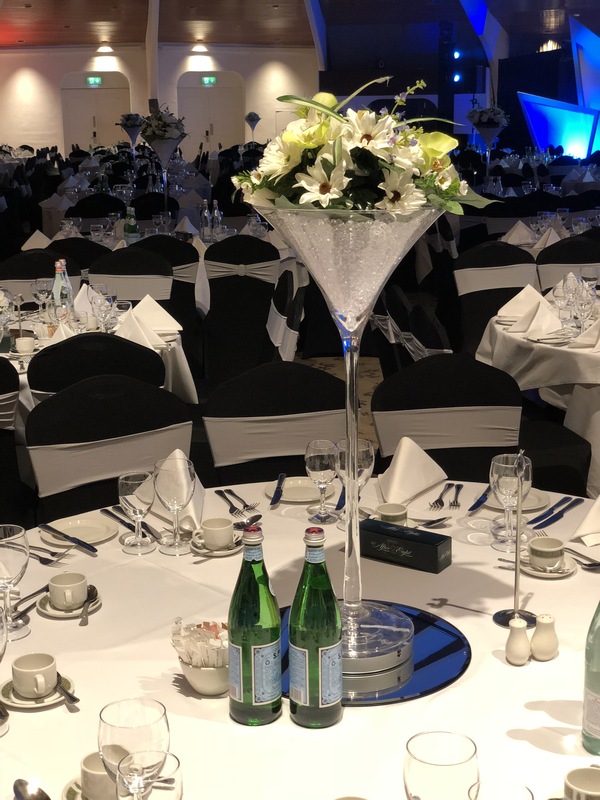 Slinkies Events is fully insured, copies of our public liability & employers liability insurance certificates are available for venues and clients. All of our hire stock complies with all UK laws and any electrical items are PAT tested. 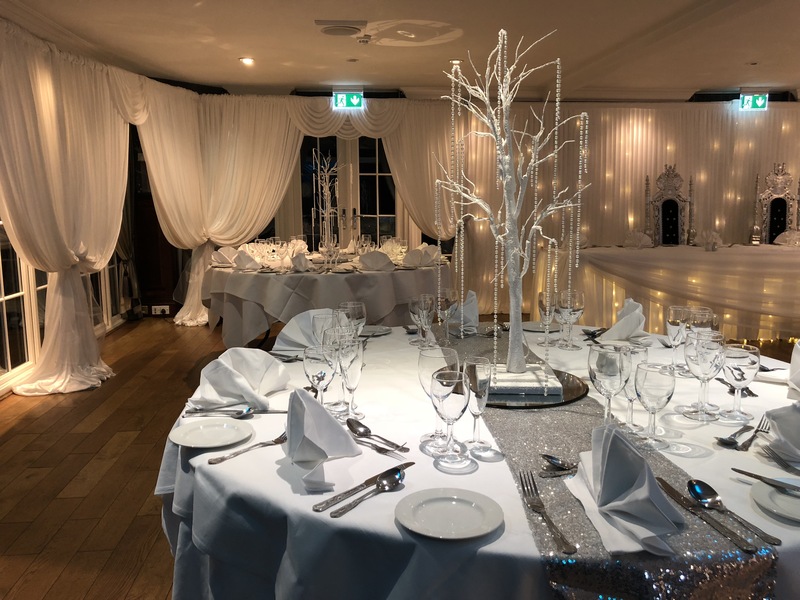 We have one goal and vision and that is to give you our customer the best service, quality, to deliver your dream events and by doing this we aim to be the South East’s Number One wedding and venue decorators.